ned's blog - [SS2] How to add Ping, FPS and Map Name info to your screen. [SS2] How to add Ping, FPS and Map Name info to your screen. Most games I play I like to have my Frames-Per-Second (FPS) displayed. 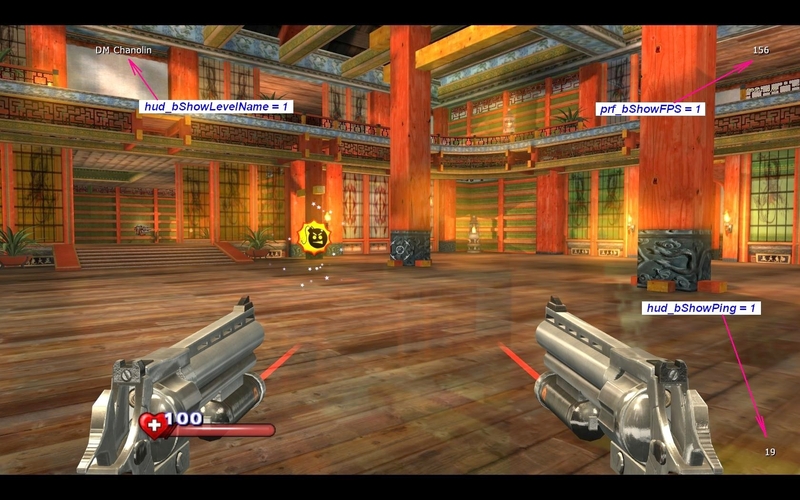 With Serious Sam 2 this can be done as well as other things. Here are the additional items I have displayed and the settings needed to achieve this. // Click image to enlarge. [ET] custom night 10 info!